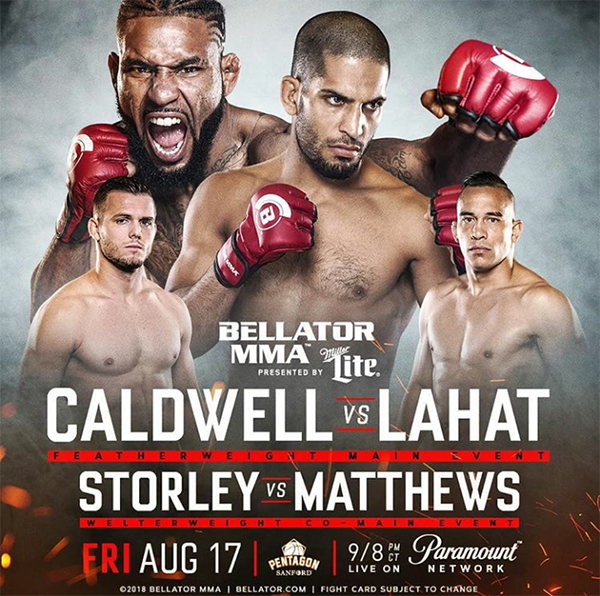 Bellator 204: Caldwell vs. Lahat is a mixed martial arts event scheduled to take place on August 17, 2018 at the Sanford Pentagon in Sioux Falls, South Dakota, United States. 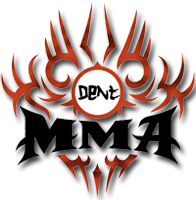 The event will see Bellator’s bantamweight champion Darrion Caldwell move up to Featherweight, fighting Noad Lahat in a non title bout. Also, James Gallagher will compete at Bantamweight for the first time, facing Bellator newcomer Ricky Bandejas. How do we actually get the torrents? Your help is greatly appreciated. Thanks for the help Dent! I got everything sorted out. My apologies for not reading the site rules. I should definitely know better to do that .